This past week my boyfriend, Grant, and I spent a week in our favorite city, San Francisco. We first met five years ago in the charming city (awww) and most of our friends still live there, so it’s always nice to go back. 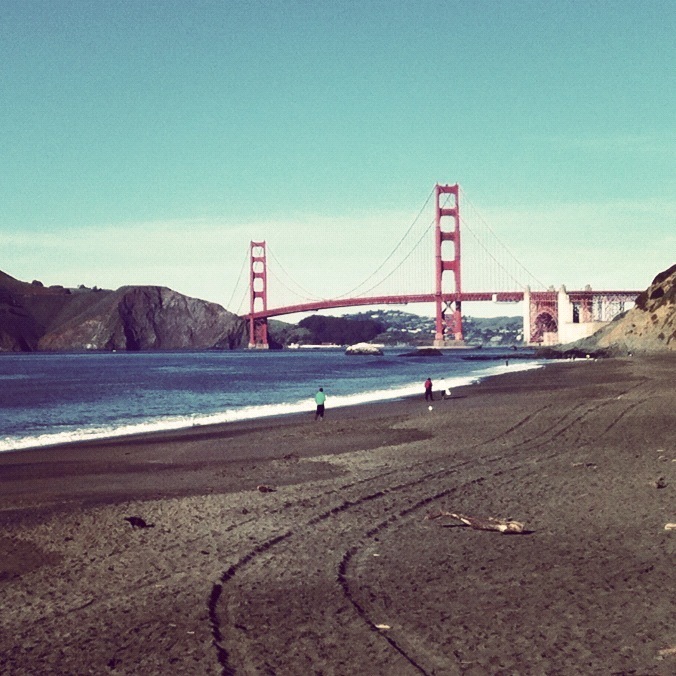 First stop on the list was beautiful Baker Beach. The next few days were a packed with pretty sights from Dolores Park to the Ferry Building. 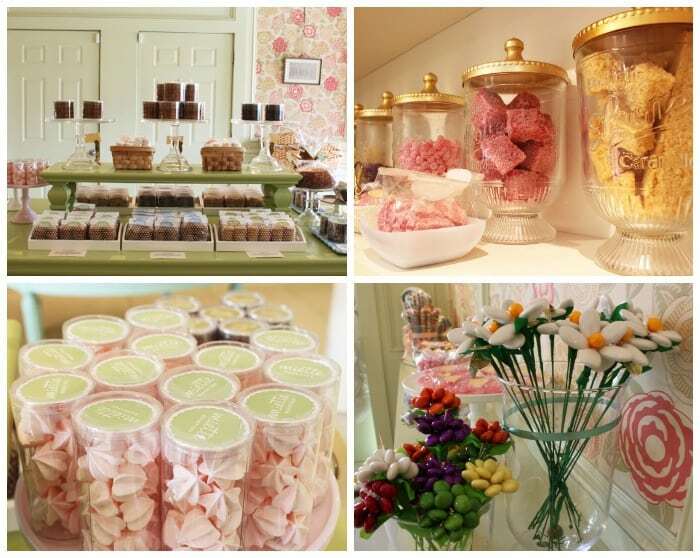 We even managed to make a stop at my favorite candy store, Miette in Hayes Valley. I could spend hours in this store. We will be back soon San Francisco, I promise. In other news, I’ve been completely obsessed with the song Is there Somebody Else by Modern Notions. Their debut album She was just released and I think I’ve had it on repeat since the moment I heard it. 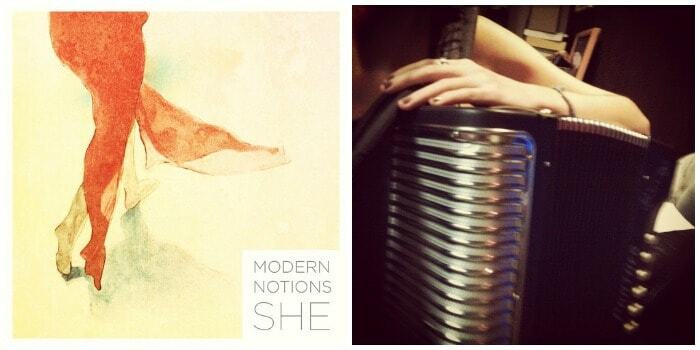 I’ve also started to play the mandolin and accordion with them! Along with traveling to San Francisco and playing musica, there’s been a whole lot of crafting and pinning going on at Casa a la Jaime. 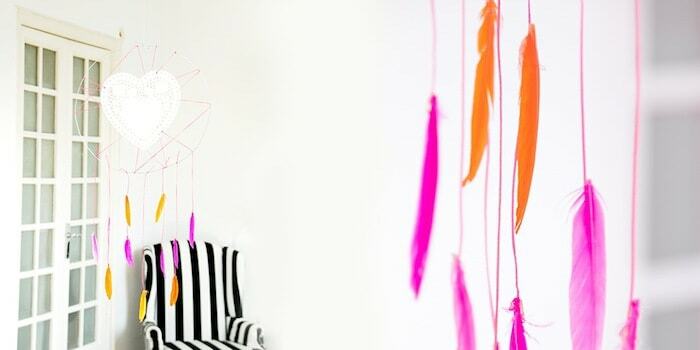 This Dreamcatcher Valentine tutorial has caught my eye and reminds me that I’ve been dying to make the Doily Dreamcatcher Mobile. When I was on Instagram the other day I noticed one of my favorite bloggers, Nirrimi from The Road is Home, made delicious Almond Butter & Mulberry Jam cookies she found on My New Roots. 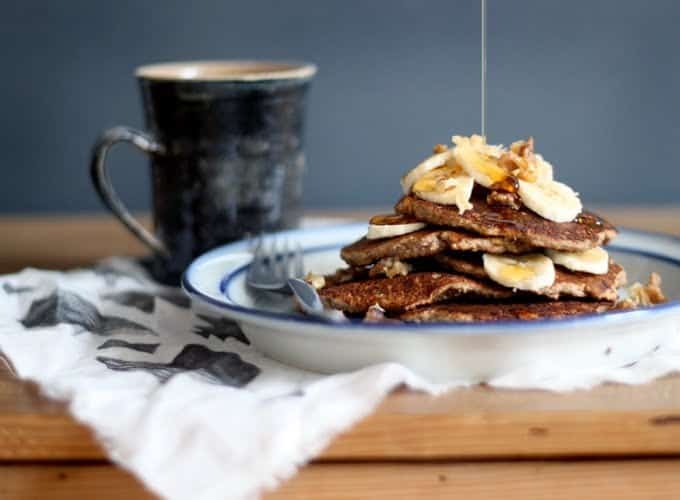 Of course I had to see more for myself, which brings me to these Gluten-Free Banana Bread Pancakes. So delicious! Before I head out, I must know. Have you tried the Friendship-Bracelet Style Hair tutorial yet? I’m dying to see pictures of it! Share them with us on our Facebook, Twitter, Pinterest, and Instagram @prudentjacinda & @prudentjaime. What have you pretty ladies been up to this week? We missed you colleen! That candy store!! Amazing!